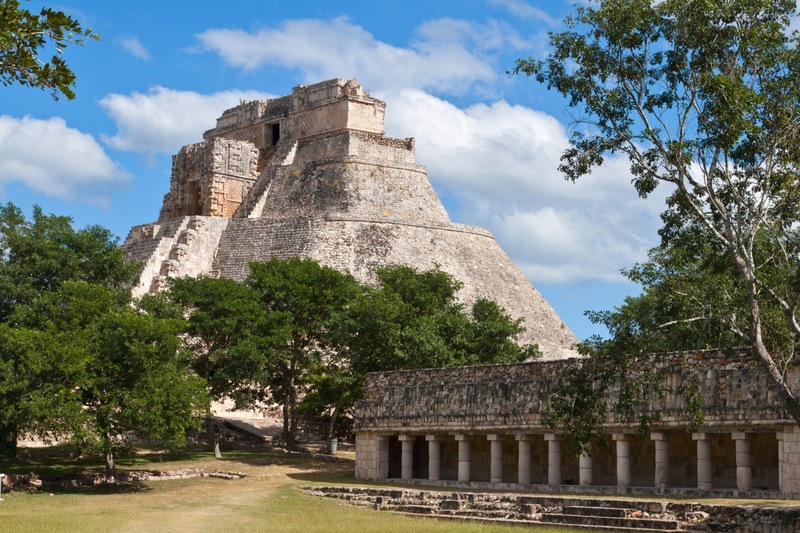 Uxmal means "built three times" in the Mayan language and though why is a mystery, its beauty is not. 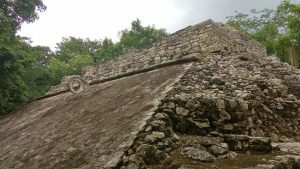 As "Cultural Heritage of Humanity" (UNESCO) is one of the most restored Mayan ruins and better maintenance and are truly magnificent. Its architecture, some of the most majestic of the Yucatan, is characterized by low horizontal palaces set around courtyards, decorated with rich sculptural elements and details. 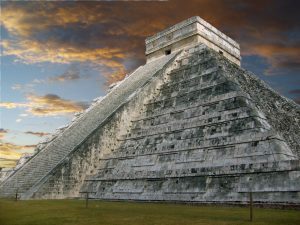 Uxmal was the metropolitan center and largest religious Puuc Hills in late classical period. 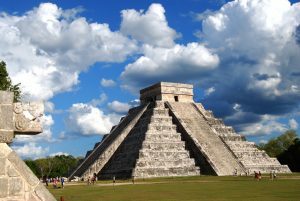 Your thrived between the X VII centuries AD and its various architectural styles reflect different periods of construction.1-2 passengers: $540.00 USD & $55.00 USD FOR EACH ADDITIONAL PAX.